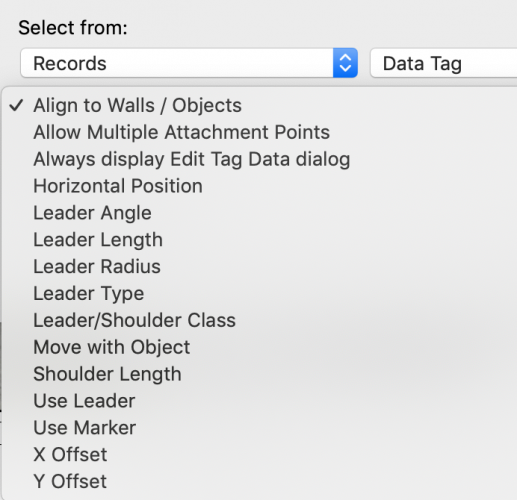 Data Tag - Worksheet Database filter by Style? 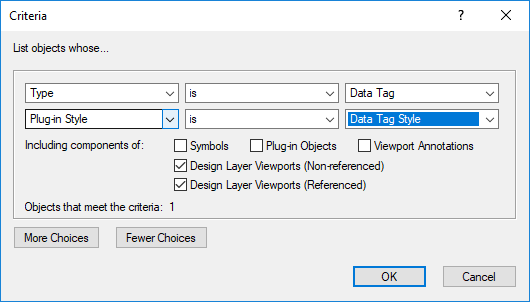 You can create a database of "Data Tags" but it can't seem to filter by style, or display the style being used. Any Ideas? 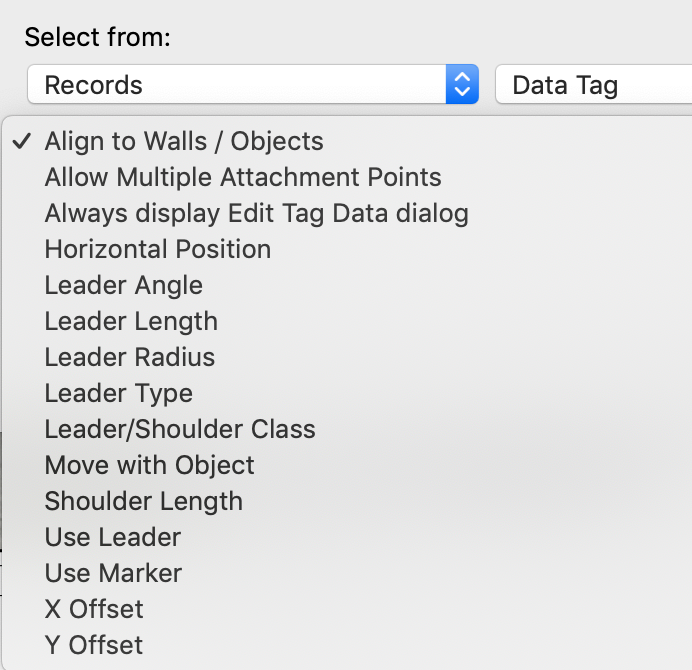 Optimally I want to create a database of all data tags used in a file with a certain name and call up the parameters to check their values. Let me know if this is not what you were looking for. 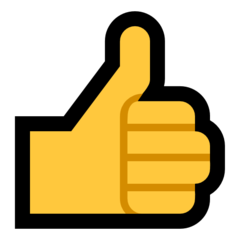 Hi @Nikolay Zhelyazkov Yes, That's the setting I missed thank-you.